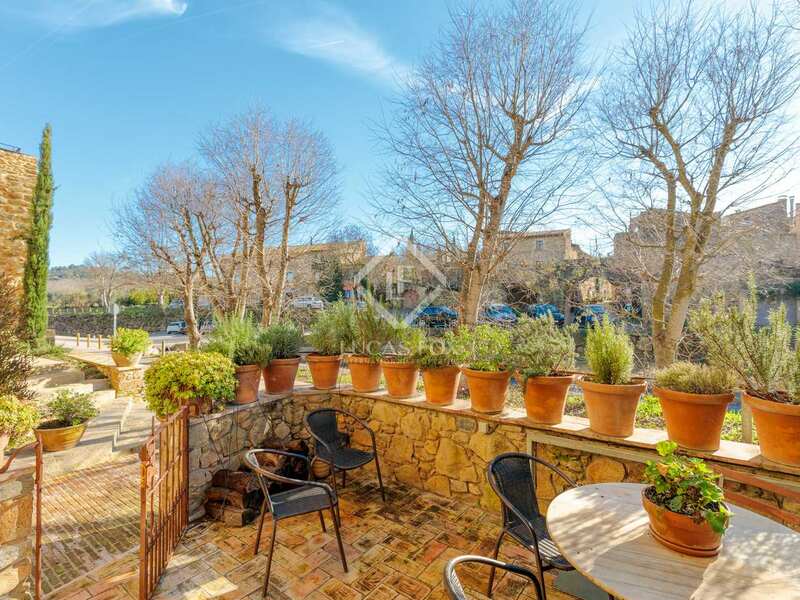 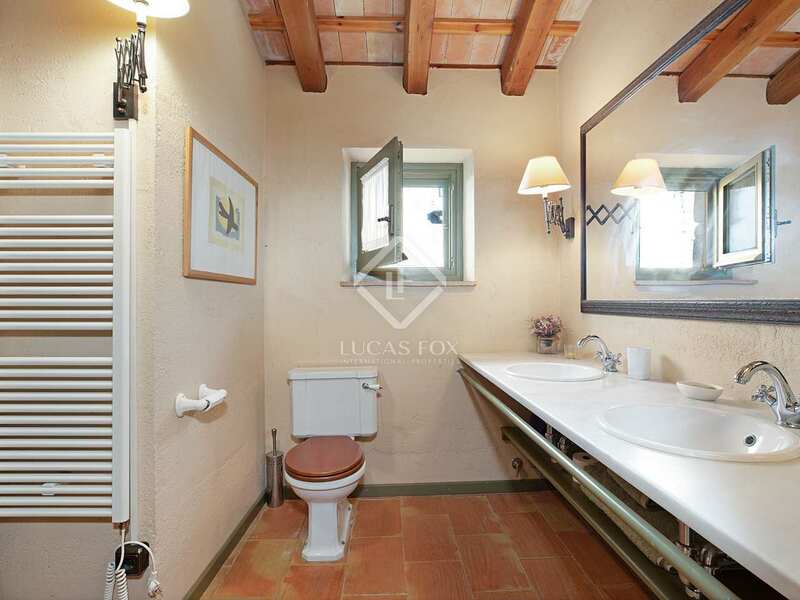 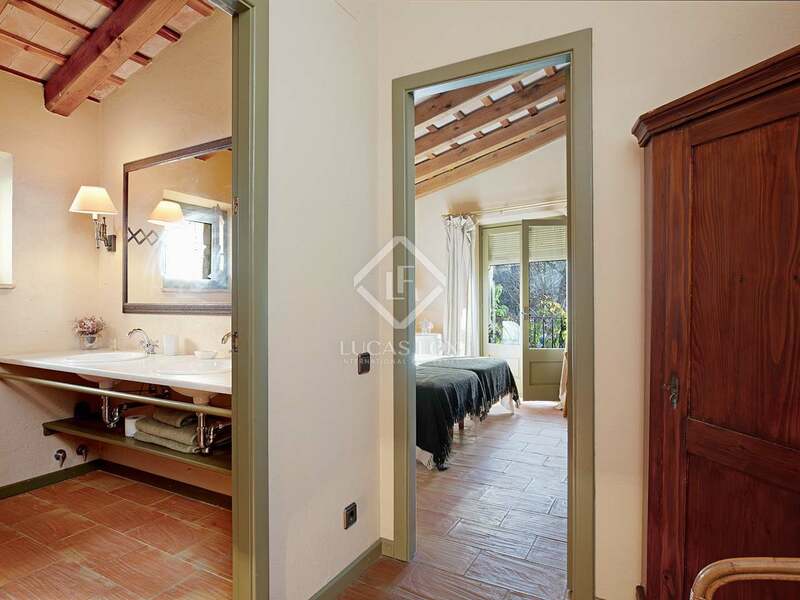 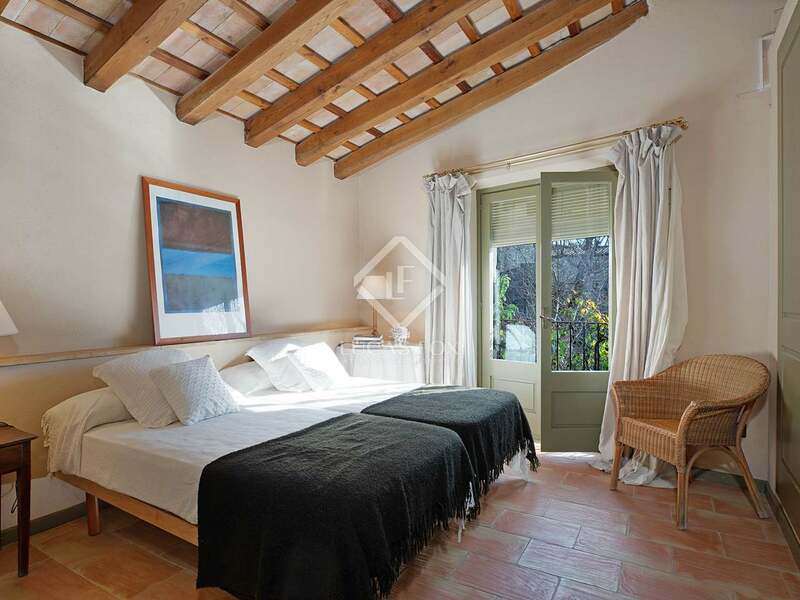 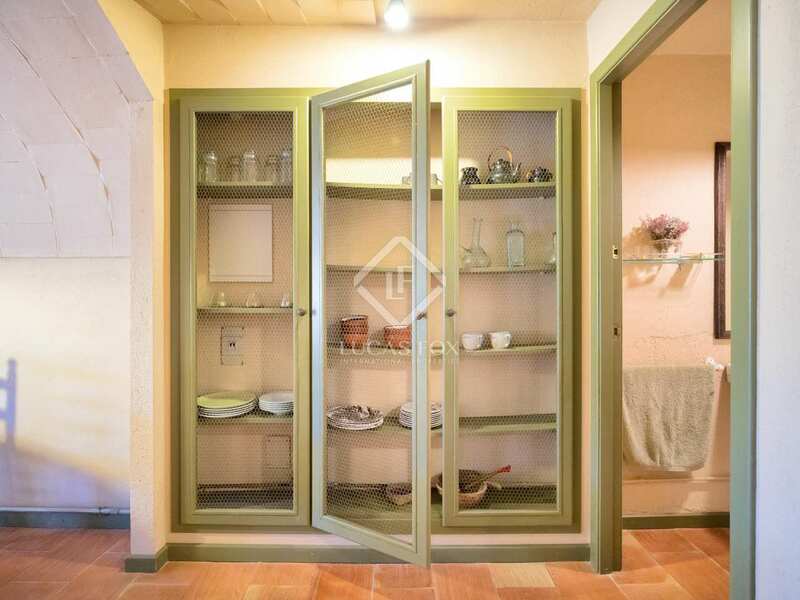 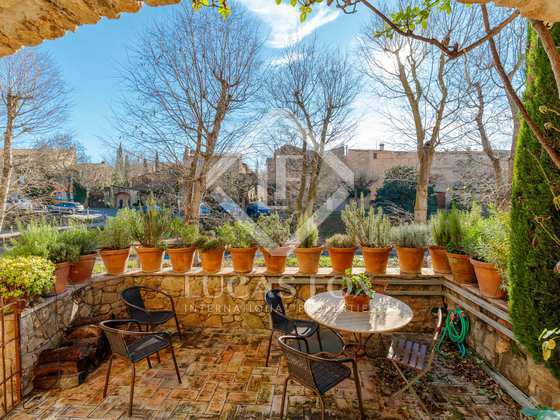 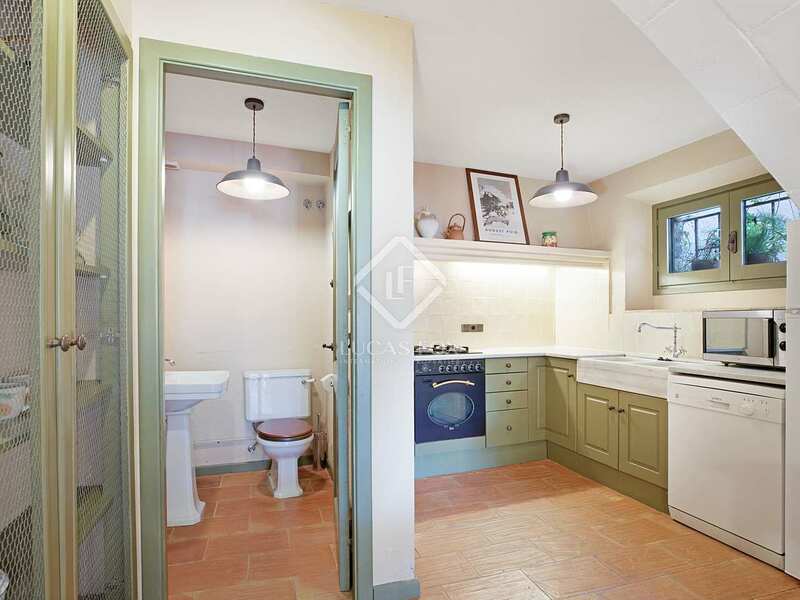 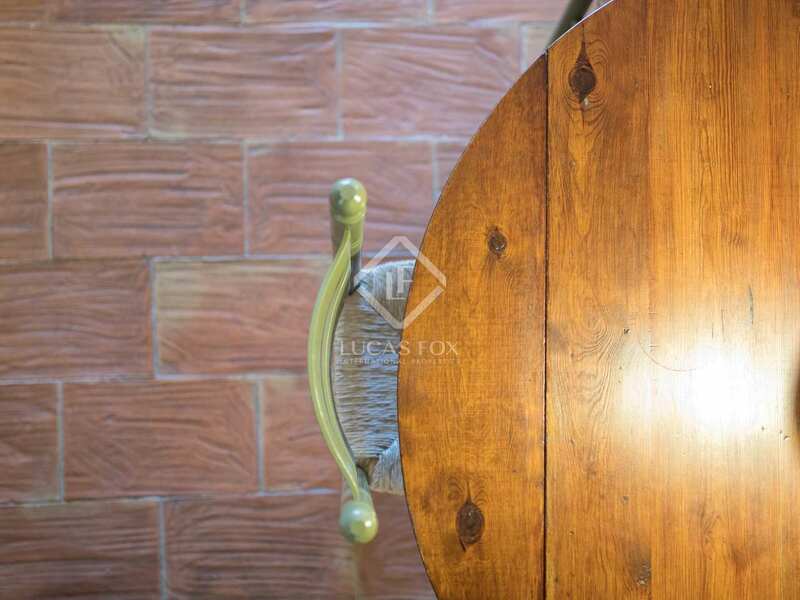 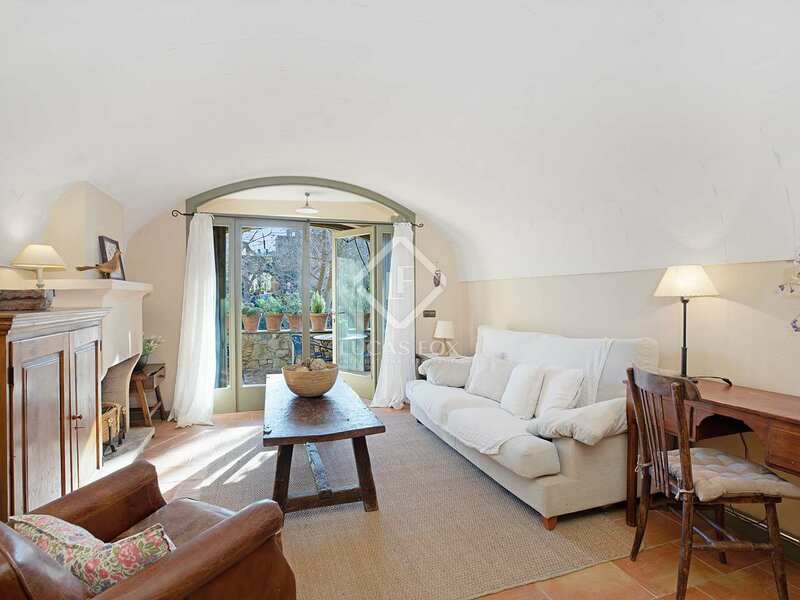 Fantastic renovated townhouse with a terrace, an ideal second residence for sale in a medieval village in the Baix Empordà. 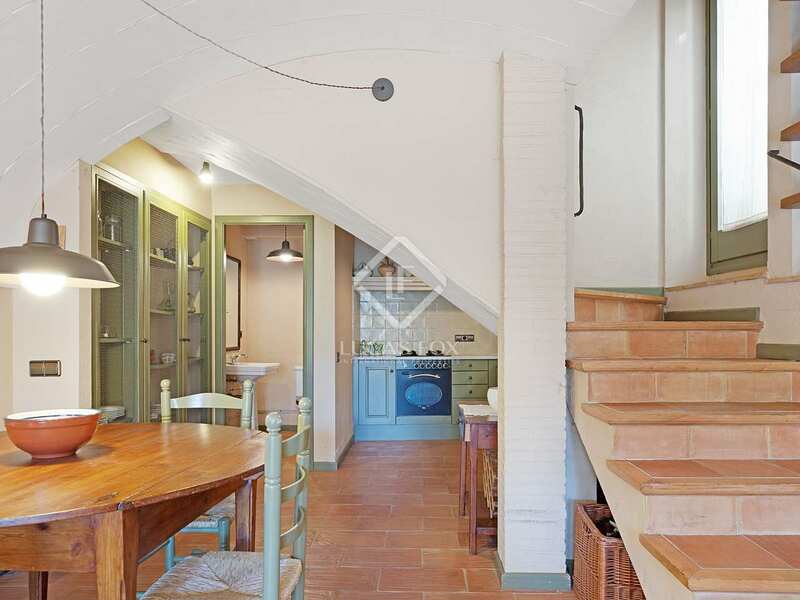 This charming townhouse has been fully renovated and enjoys abundant natural light. 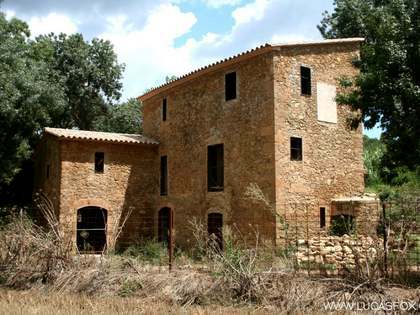 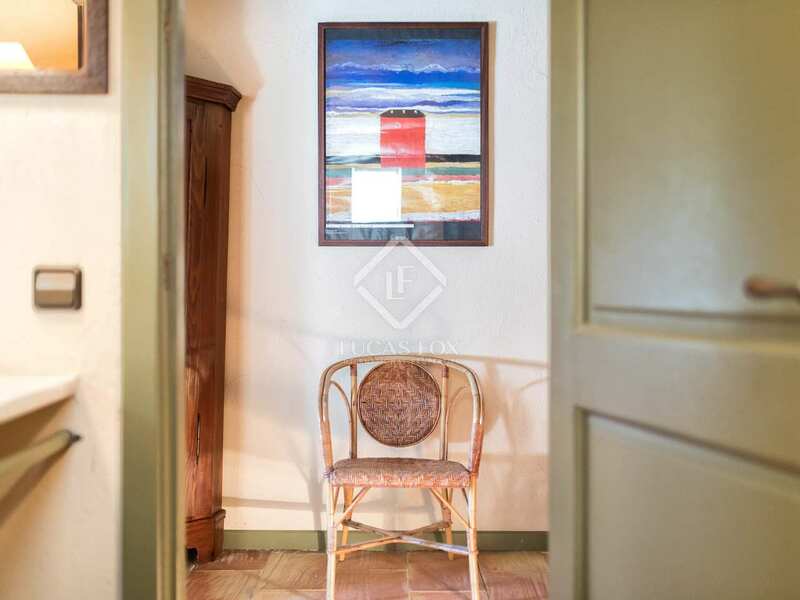 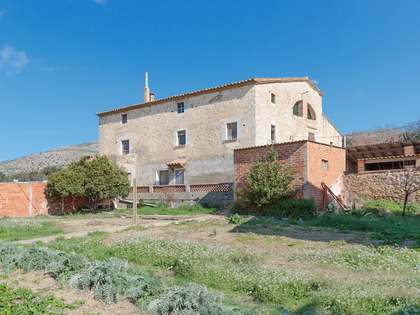 The property would make an ideal second residence and is located in one of the most emblematic towns in the Baix Empordà. 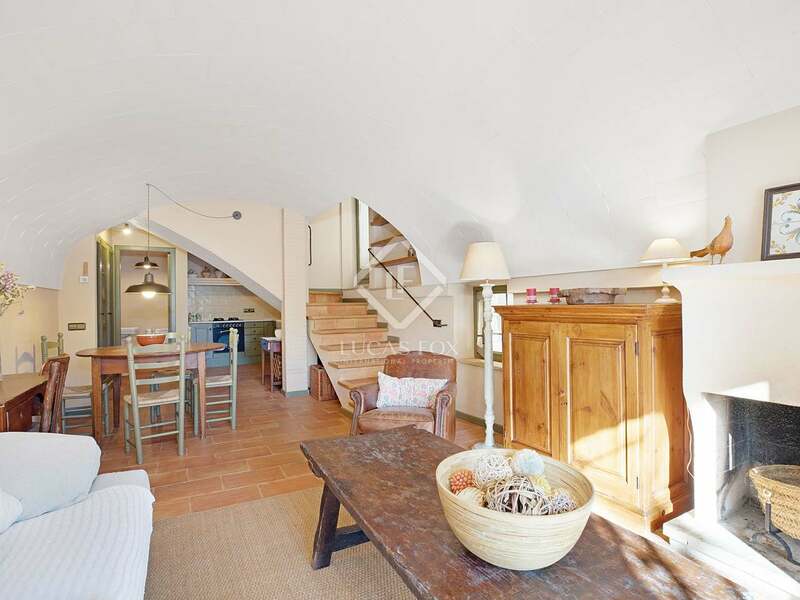 This home measures 108 m² distributed over 2 floors. 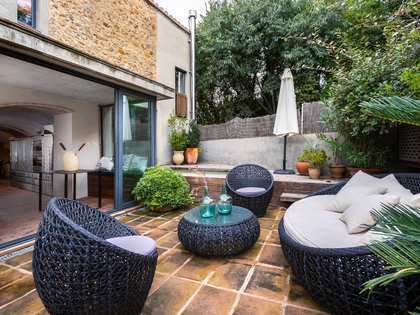 We access the house through a front terrace, which acts as the main entrance, an ideal space to relax whilst enjoying the fresh air and pleasant river views. 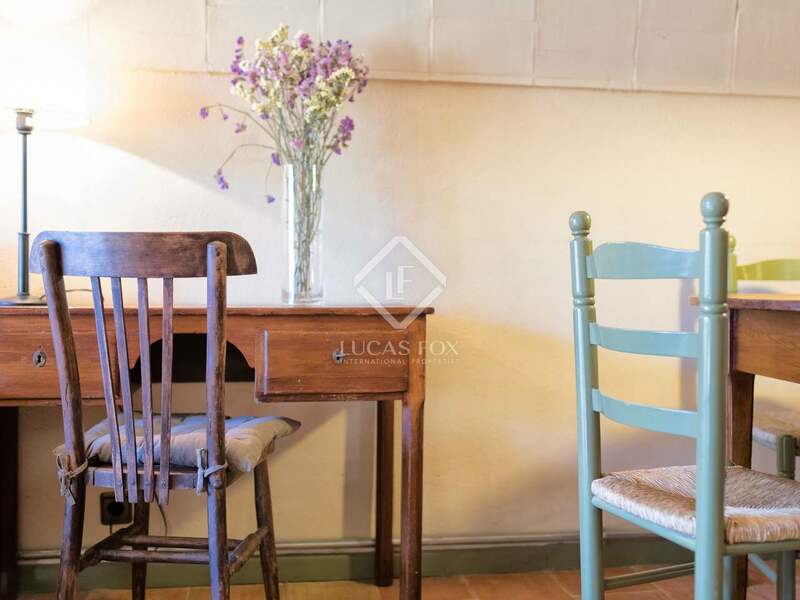 The ground floor has a classic country house style comprising a comfortable living room with open kitchen and a guest toilet under the beautiful vaulted ceiling. 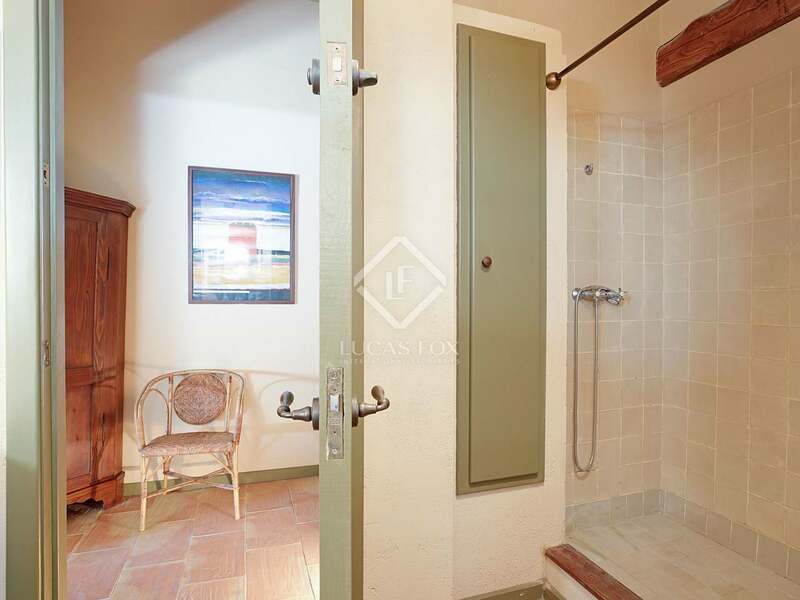 Heading up to the first floor we find 2 double bedrooms and a bathroom with a shower. 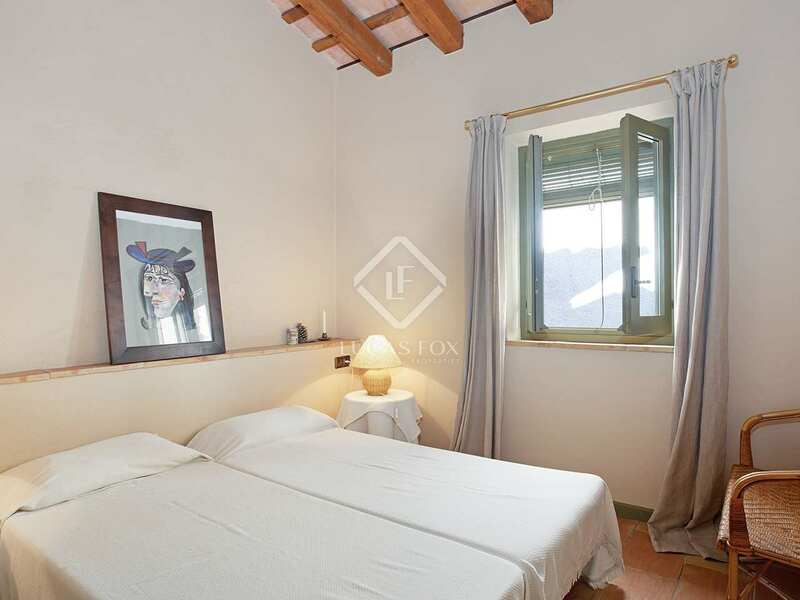 Both bedrooms are exterior facing and therefore enjoy great natural light. 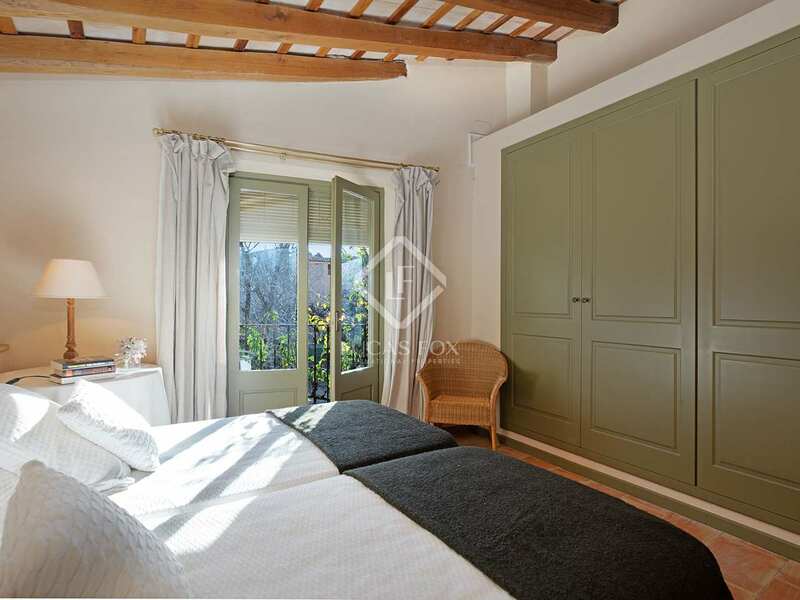 The bedrooms also have fitted wardrobes to make the most of the available space. 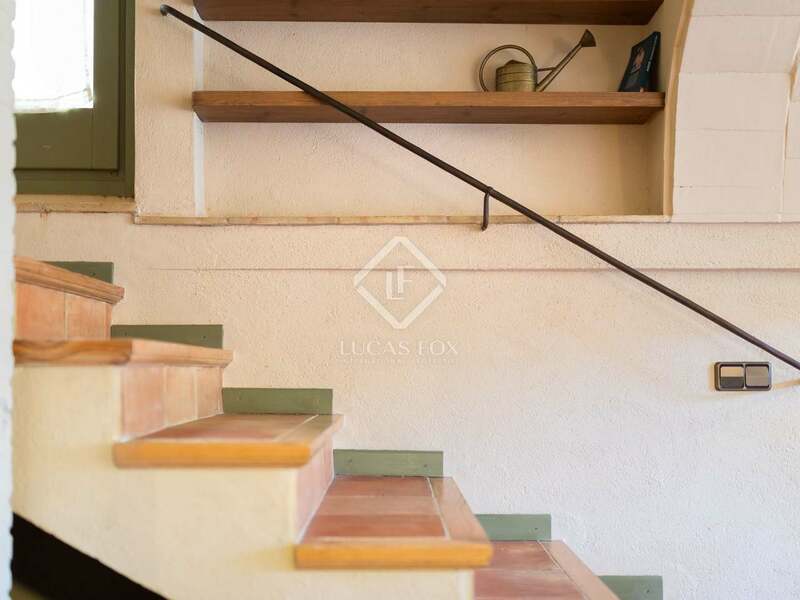 The house has, on both levels, heating and air conditioning. Contact us to find out more about this welcoming 2-storey townhouse. 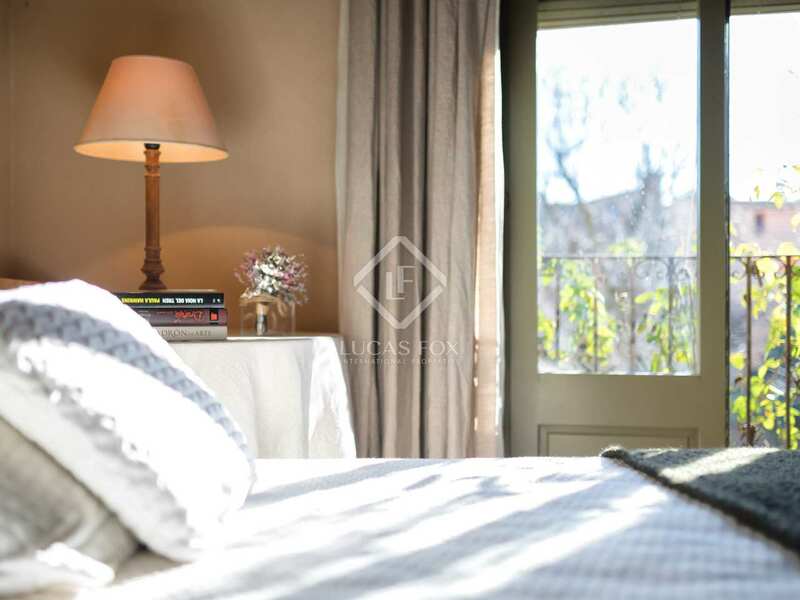 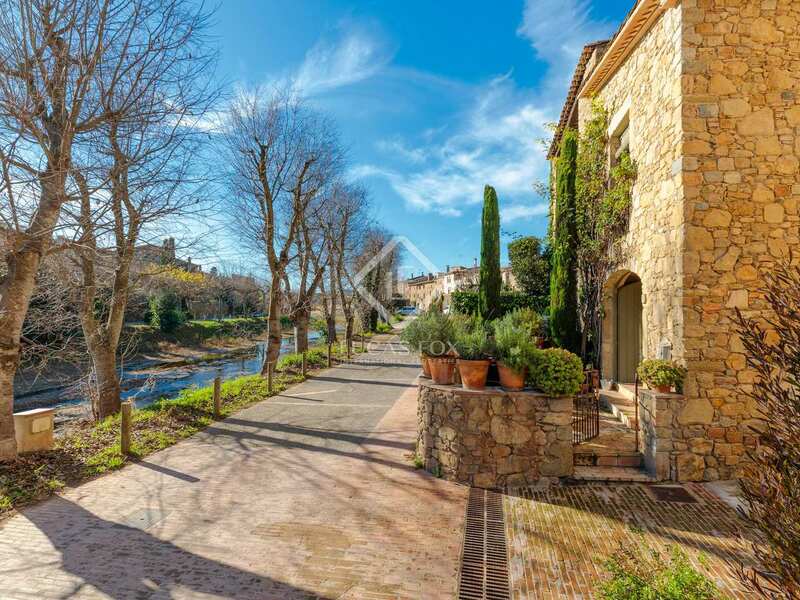 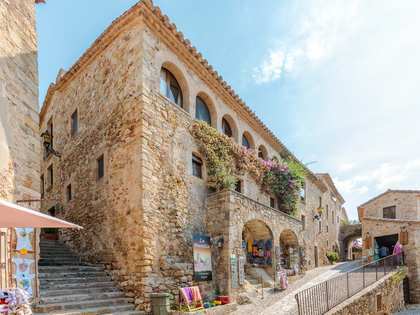 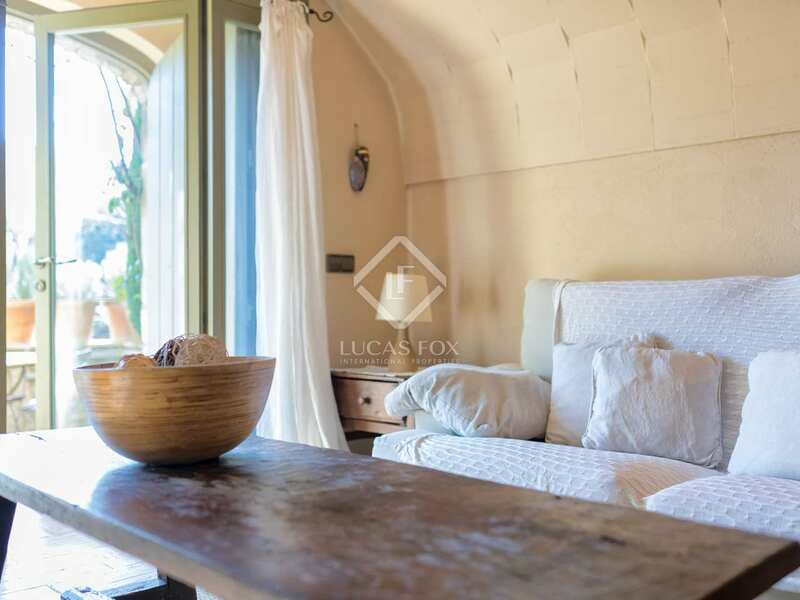 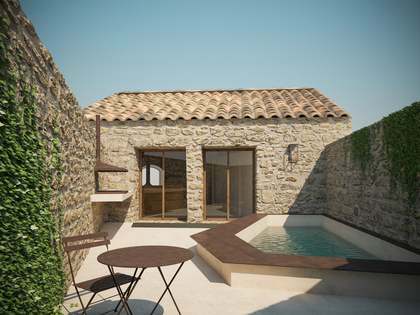 Property located in the centre of a beautiful medieval village in the Baix Empordà, which boasts a lovely square, beautiful churches and the ruins of a medieval castle and its walls. 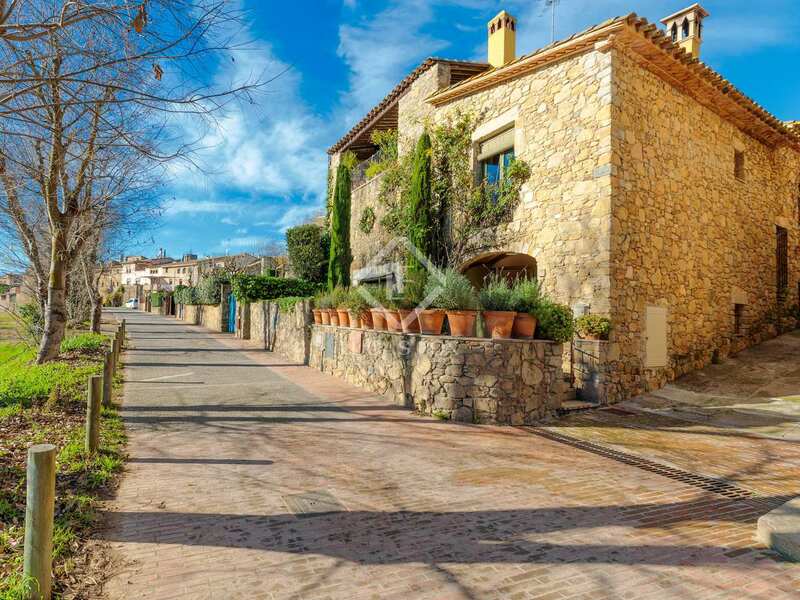 Vehicle access is easy, it is possible to park at the entrance to the house. 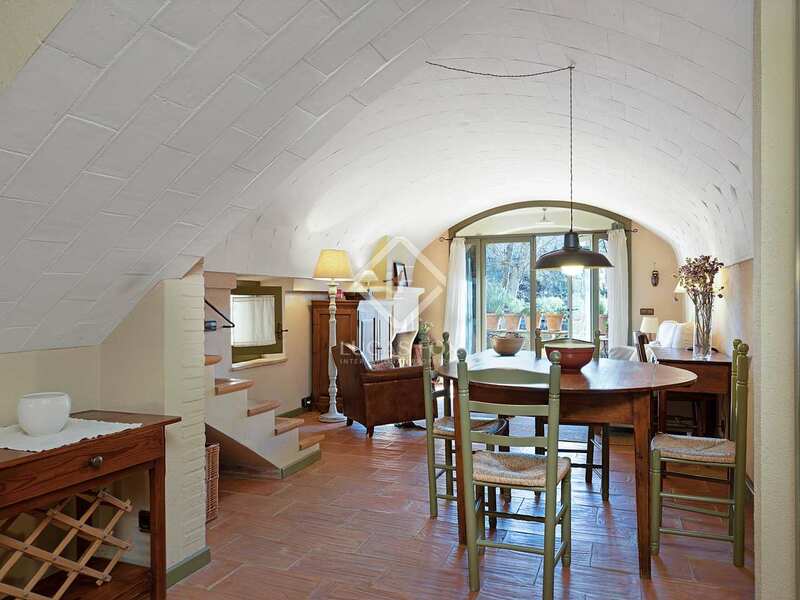 It is 25 km from Girona, 6 km from La Bisbal and 25 km from the nearest beaches.